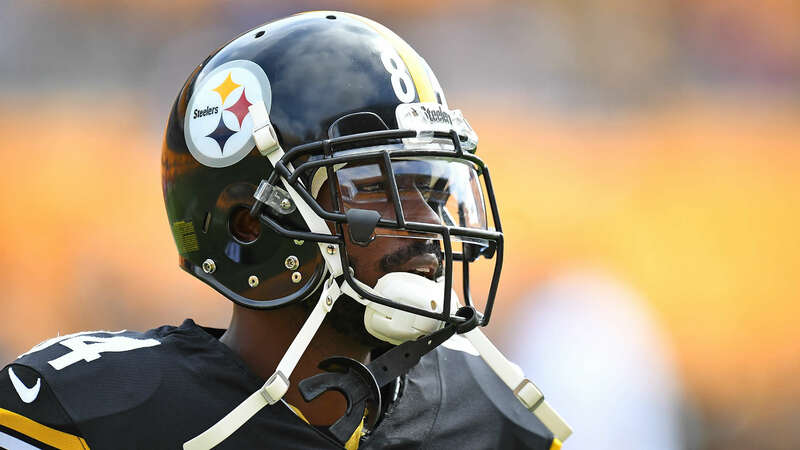 Steelers wide receiver Antonio Brown has until Thursday to answer a lawsuit filed in South Florida that alleges he threw objects from a 14th-floor balcony in April, narrowly missing a toddler and his grandfather, according to court records (via the Pittsburgh Post-Gazette). The Steelers and coach Mike Tomlin declined to comment Tuesday on the lawsuit, filed in August by the 22-month-old boy’s father, Ophir Sternberg, and stemming from a three-day window in which police reportedly were called three times to the upscale apartment complex. Mike Tomlin said he knows nothing about Antonio Brown’s legal situation in South Florida that includes two lawsuits for damages and a police report that describes Brown allegedly throwing items inside an apartment and off the balcony over a theft. According to a police report filed April 23 (via TMZ Sports), Brown said he had returned home to the Mansions at Acqualina in Sunny Isles Beach, north of Miami, from an 11-day trip to find, he said, that $80,000 in cash and a handgun had been stolen from his apartment. On April 25, police were called again when Brown reported that his black Rolls-Royce had been stolen. However, according to TMZ Sports, when police arrived at the apartment that day, Brown said, “I found the car” and closed the door on the officers. Sternberg’s suit alleges that security personnel determined that Brown, in a fit of rage, threw two large vases, estimated to be more than 3 feet tall, a large ottoman and other pieces of furniture off the balcony over the course of several minutes, some of the items landing poolside within a foot or two of the man and his grandson. Claiming in the lawsuit that his child was “severely traumatized by the incident, crying for hours on end the day it occurred and was unable to sleep that night,” Sternberg is seeking more than $15,000 in damages. According to the Post-Gazette, which cited court records, Brown also is facing a second lawsuit filed by his landlord in connection with the incident also seeking more than $15,000 in damages because of the damaged furniture and other items from the apartment. According to a signed lease included in court documents, Brown rented the furnished apartment for six months, between February and July. In addition to a $35,000 security deposit, Brown paid $105,000 for three months’ rent in advance.